We're Exhibiting at AeroDef 2019! Stop by booth #1349 to visit us! 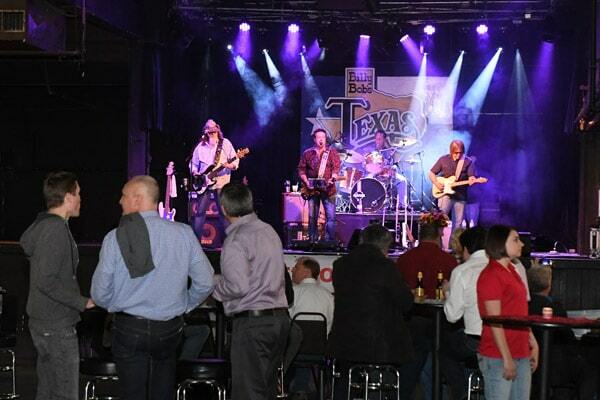 Because we'd love to see you at the show, we're also offering you a free show floor pass - as our guest! Top-tier education you won’t find anywhere else. 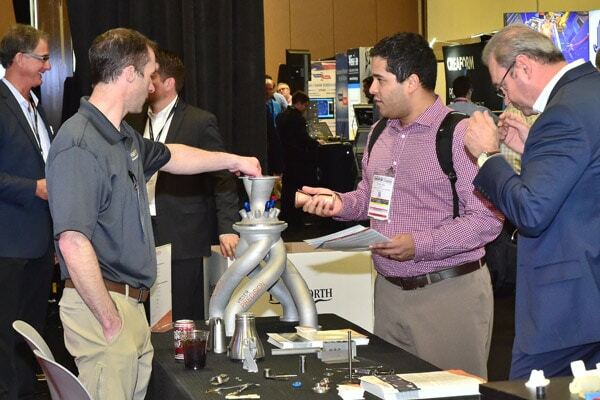 AeroDef education programs offer diverse technical sessions to choose from with a unique opportunity for aerospace manufacturers to meet face-to-face with engineers, product designers, and managers to find innovative solutions to their most difficult manufacturing challenges. Brochures only give you the basics. Videos only tell part of the story. The best way to learn about any new product is to see it in person. AeroDef 2018 will showcase the technologies leading aerospace and defense manufacturing — including the Aerofied Preferred Supplier Pavilion — all in one location. AeroDef networking receptions keep the interaction going and continue the day’s conversations in a relaxed environment. Enjoy the opportunity to network with colleagues, meet new people, talk about pressing issues, share ideas and solutions while creating lasting connections. 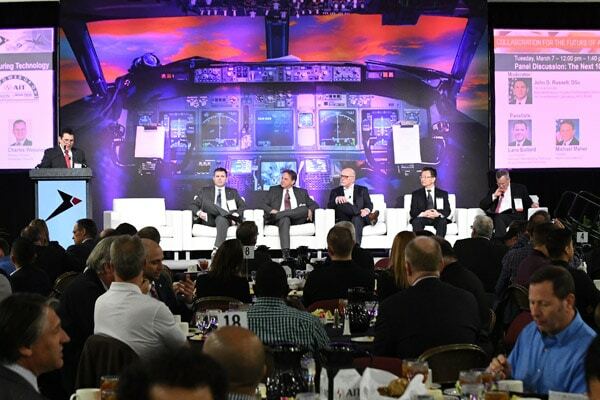 At the center of it all at AeroDef is The Deck — it’s where the complimentary keynote presentations and panel discussions take place. It also functions as a central meeting place where OEMs, contract suppliers, executives, managers, directors, business owners and attendees network with each other and hold one-on-one meetings. Experience you can trust. AeroDef is produced in partnership with industry OEMs and leading suppliers. Connect and share. AeroDef attracts thinkers, doers, and decision-makers. Discover new solutions. More than 185 technology and services providers will be onsite to address your specific challenges and provide you with custom solutions. Tailor your learning experience. With more than 120 technical sessions, workshops, local facility tours, and complimentary education, you're sure to find what you need. Gain expert knowledge. 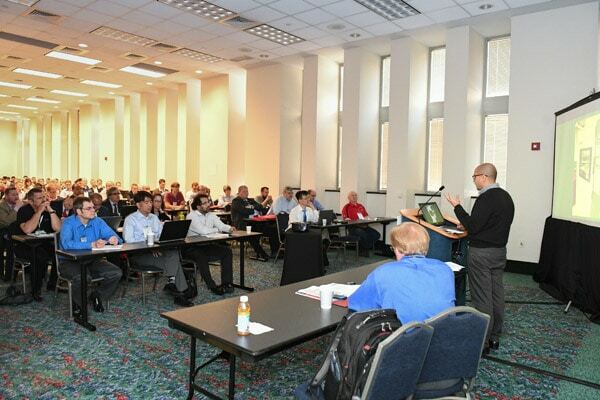 AeroDef serves up more than 130 industry leaders eager to share proved strategies and tactics. This form is to contact us for more information. It is not registering for the event. Dates and times for workshops, tours, and networking receptions are being determined. Check back soon for updates.